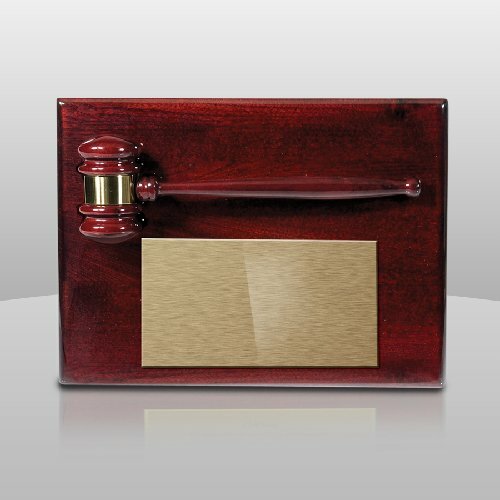 The Rosewood Plaque that has a decorative gavel attached to it. 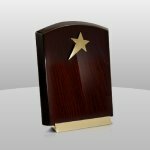 Engraving can be color-filled or done on a gold or silver plate. 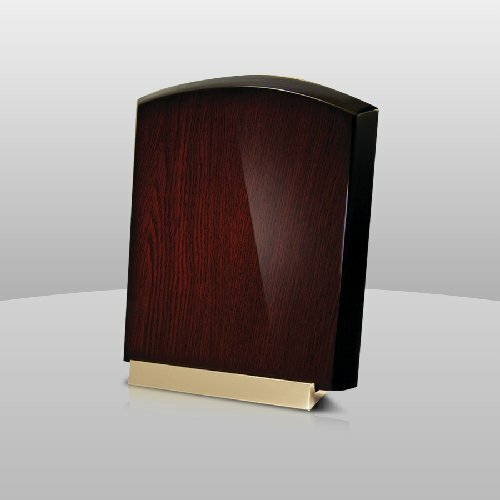 This item can be displayed using the wall mount. 10-1/2" x 13" x 2-1/4"
This item is part of the Constellation Series and the Classic Collection. 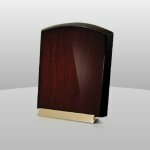 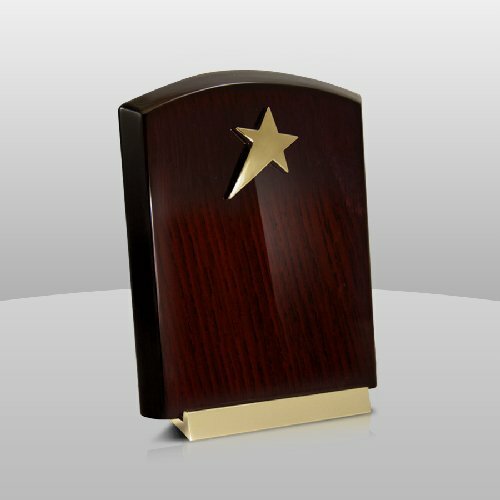 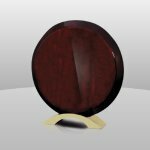 This item features a piano finished rosewood award accented with a gold metal star and a brushed gold base. 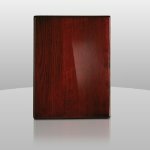 The Rosewood Piano Finished Plaque is a piano finished wood plaque that can be hung vertically or horizontally. 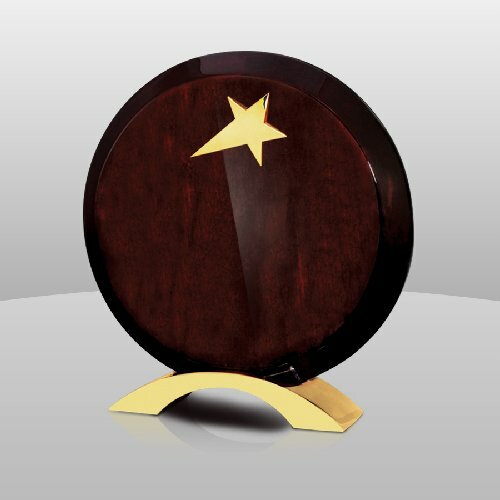 This item can be engraved, color-filled, adapt color printed, or plate can be added to it for further personalization.